Remodeling Services in Clear lake and surrounding areas. Have you outgrown the home you love? Need more space, or just want to organize your space more conveniently? Call Helping Hands Handyman to transform your existing house into a home for the future. Do you need to make better use of your outdoor living space? Perhaps you would like to create a new, cozy deck area in a large space. A Helping Hands Handyman custom-designed deck is just the solution. I will spend the time to outline the various options for your deck, and explain the benefits and pricing options for materials like preserved wood, cedar, PVC and composite material. From tile floors and lighting fixtures, right down to the kitchen sink, I will work with you to plan every detail of your kitchen renovation, and bring those designs to life. Helping Hands Handyman provides unmatched personal service with a commitment to quality, design, elegance and affordability. Laying new surfaces in wood, tile, stone, and concrete. 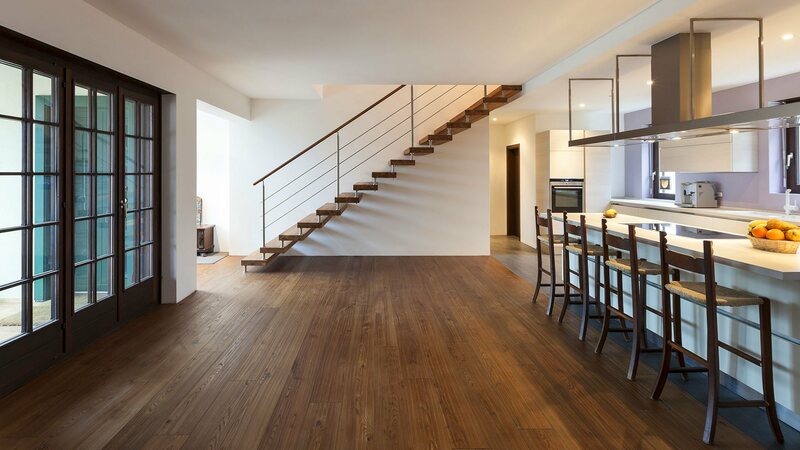 Helping Hands Handyman can also refinish your existing floors, including sanding, staining, and polishing. Need a new staircase? Helping Hands Handyman can do that too, using the material of your choice. From a single room to an entire home or office, Helping Hands Handyman includes immaculate clean-up for all jobs. Keep in mind that I am a handyman, so there are plenty of services I offer that are not listed here. Just because you do not see it, doesn't mean I am not experienced or proficient at it. Simply call me to set up an in-home or in-office appointment or inquire about any project you might have. I will gladly put in a bid, show you samples, answer your questions, or provide references if you desire. I look forward to hearing from you and assisting you in the future. Once you hire Helping Hands Handyman you'll have a handyman for life. From that first phone call to the last project I complete for you, you will see, customer service is extremely important to me. For more information about our services, please contact us by phone at (281) 992-9828 or by email.